We are a full-service commercial appraisal firm that takes offers over 30 years of experience and an advanced depth of knowledge in commercial real estate appraisals. Our aim is to make your appraisal hassle-free and simple, as we handle all the details and provide you with a detailed and thorough commercial appraisal in Manhattan that is sure to be accepted. We service all of Manhattan – from the Financial District to Inwood to the Upper West Side we’ve got you covered. Our team has over 30 years of experience in commercial real estate appraisals, and all of our commercial appraisers are New York State certified professionals and we never use trainees or appraiser assistants. We provide appraisals for several different sectors – working with lending professionals, attorneys, government agencies and much more. Over the years we have established a track record for success providing quality appraisals for a variety of property types – both big and small. Our experienced commercial appraisers understand the nuance that is required to develop accurate and unbiased commercial appraisals in Manhattan, which are guaranteed to be accepted. At Manhattan Real Estate Appraisals, we are committed to delivering high-quality and competitively priced commercial appraisals in Manhattan. Over the years, we have established a reputation for reliability and quick turn around of accurate valuations. 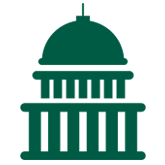 We are Preferred Bank Appraisers with Chase, Citi, and Wells Fargo and as a result, we understand the pre-purchase/pre-Listing process better than anyone. At Manhattan Real Estate Appraisals, we have a proven track record for providing unbiased and objective appraisals. We work hand-in-hand with legal professionals and accountants, offering unbiased advice and information to assess the accuracy of an appraisal. We are Court-approved appraisers on the “Part 36 List of the Chief Judge” and understand appraisals are fully versed in providing them for legal uses (bankruptcies, estates, divorces, etc.). We offer quality appraisal services for federal and local government agencies. Our appraisals deliver the standards of quality and attention to detail that is necessary when working with government groups. Apartment buildings in Manhattan are very valuable commodities, making a thorough and accurate commercial appraisal in Manhattan of up most importance. Our team of certified commercial real estate appraisal professionals offers services for apartment building as part of our commercial appraisal services in Manhattan. With over 30 years of combined experience in commercial real estate, our commercial appraisers guarantee that your apartment building appraisal will be accepted, or your money back. We provide commercial building appraisals for businesses and government agencies in Manhattan. Our New York State Certified commercial appraisers have extensive experience providing services on array of commercial buildings – view our commercial portfolio for more. 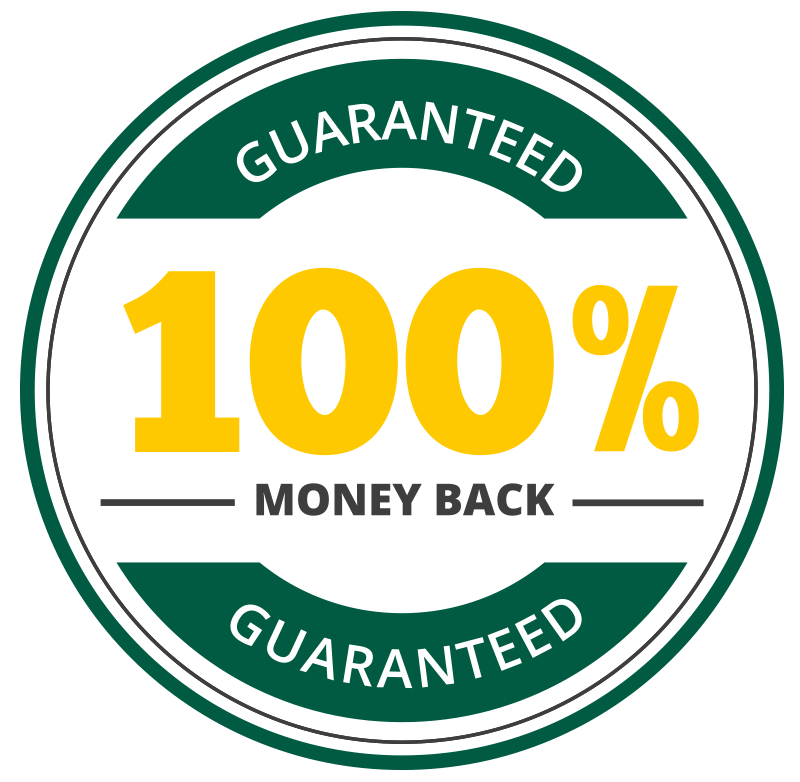 All commercial building appraisals are backed by our 100% money-back guarantee, which ensures that your appraisal will be accepted. 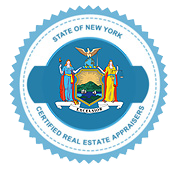 Our New York State Certified appraisers are equipped with the experience and knowledge needed to provide quality commercial appraisals, including office building. Unlike many firms, we never use appraiser trainees or assistants to complete your appraisal. All of the members of our team are fully certified with over 10 years of experience. Additionally, we are committed to quality customer service, happily answering any questions you might have, working around your schedule and offering rapid turnaround times on commercial appraisals in Manhattan. Our commercial services include vacant land appraisals of undeveloped property by our staff of certified real estate appraisers. Each member of our team is experienced and New York State Certified, plus each brings an impressive arsenal of field experience and knowledge to our group.